No matter what type of visual or audio content you’re creating, whether it’s for presentation purposes or for a funny prank you’re filming in order to build your YouTube legacy, having underlying audio is essential. The real problem though is that many video creators rip tracks from other sources, many of them being copyrighted. In this case, you get a pack of music tracks which give you full rights to use them as you wish with no fear of breaking any copyrights. 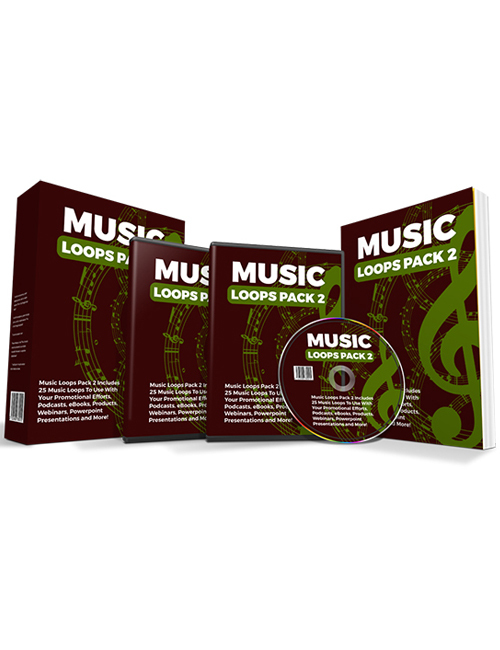 You can get the full series of Music Loops right here.